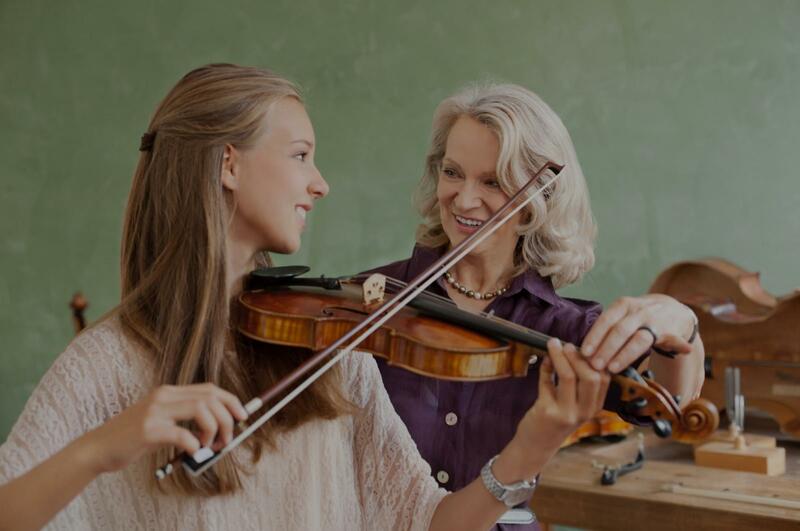 Hercules, CA Violin Lessons Near Me | Fun Classes. Top Tutors. Check out some of our most popular teachers near Hercules, CA including San Francisco, Sunnyvale, Oakland, Palo Alto and Redwood City. Can't find a teacher in Hercules, CA? improvement .She can move fingers on 4 strings freely ,read notes faster than me .She looks forward to seeing her every week , so I recommend her ." Larisa gave her lessons on that instrument as well. She was very helpful in making the transition to violin. Larisa works on technique as well as musicality so that the student develops into a well rounded musician. Larisa is the type of teacher who communicates clearly so that the student is able to immediately grasp the new concepts. She is a wonderful violinist and is able to demonstrate by playing beautifully as well as explaining. Larisa is extremely knowledgeable about the different periods of music and composers and shares this in her teaching. She has an easygoing personality and my daughter immediately connected with her. I would highly recommend Larisa for your student." dents well being and encourages them to try their best!" while always remaining on a positive note. I now can really see the progress my son is making. It is a sheer pleasure and inspiration, hearing her play her own violin." "Very detailed and specific, really hones in on technique. Also, he is very kind and has a really cute and funny cat"